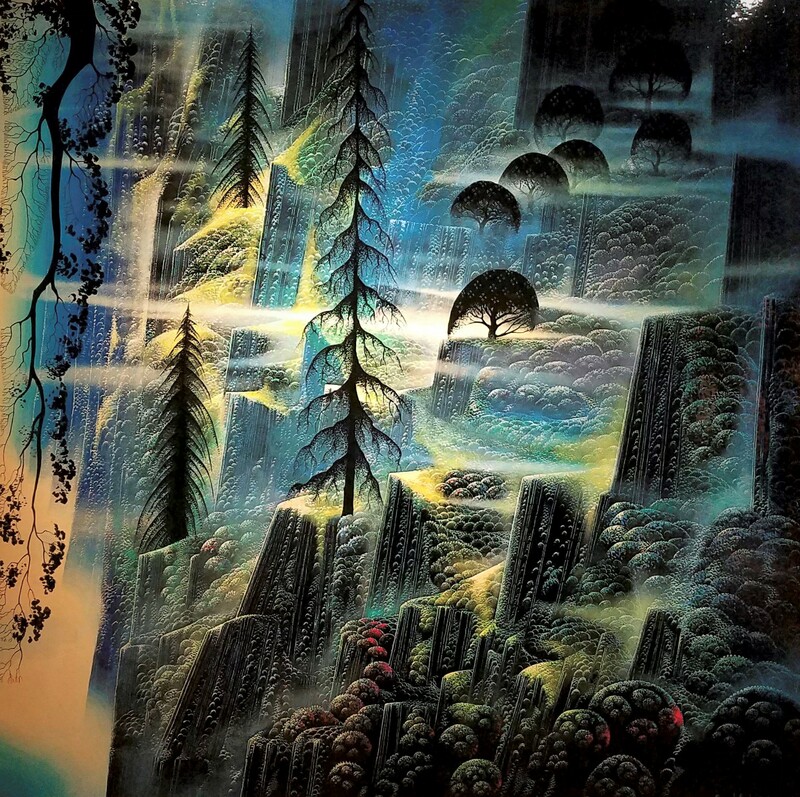 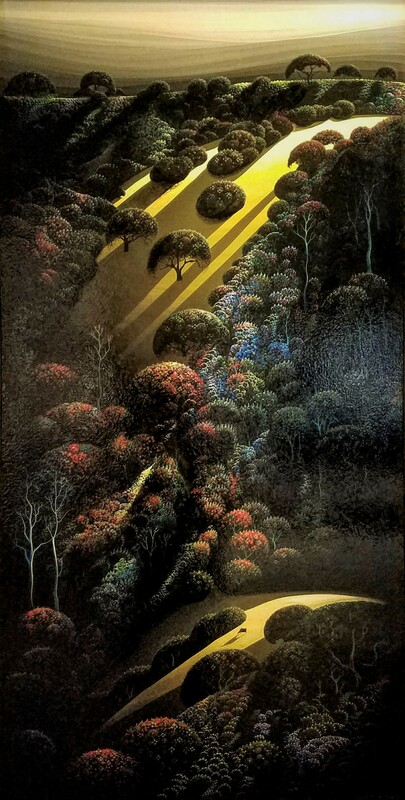 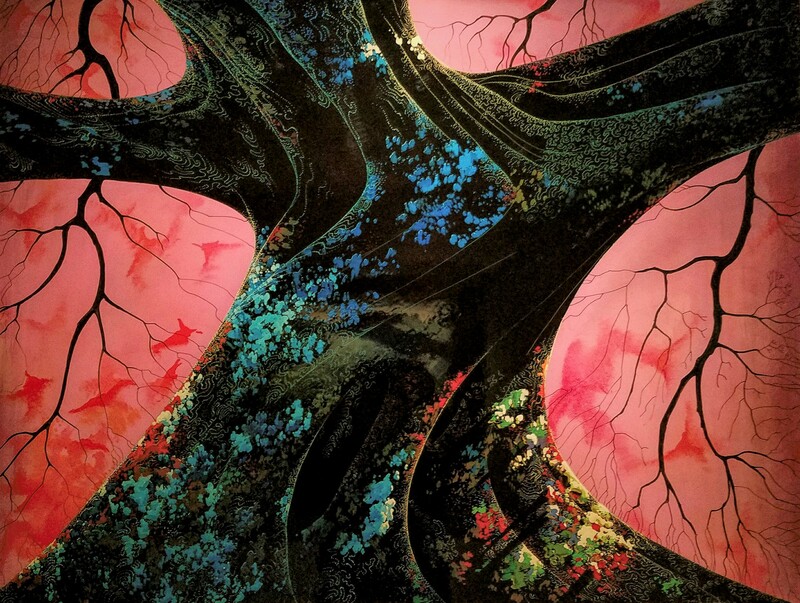 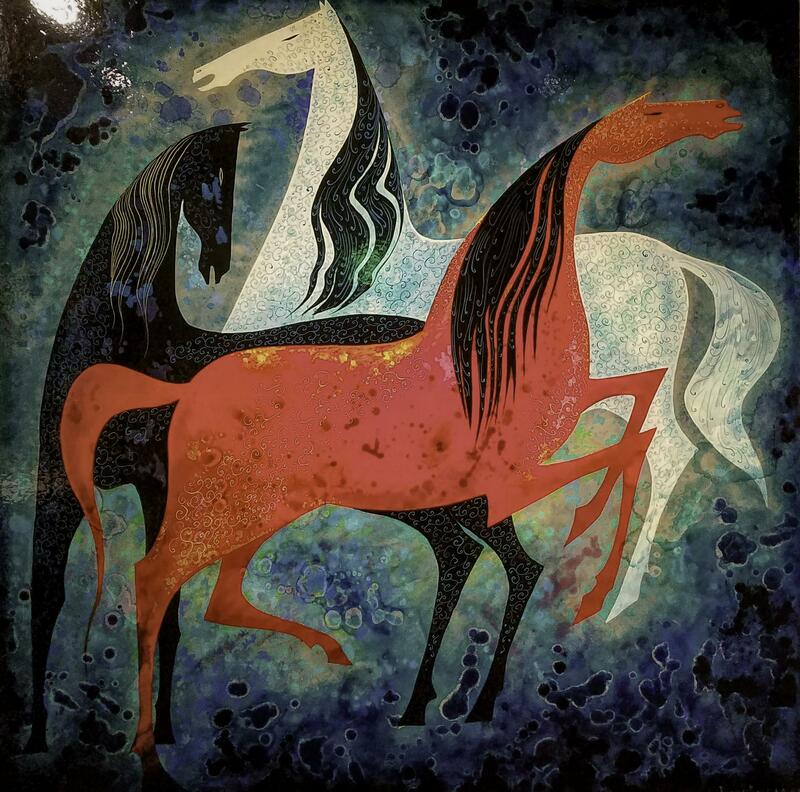 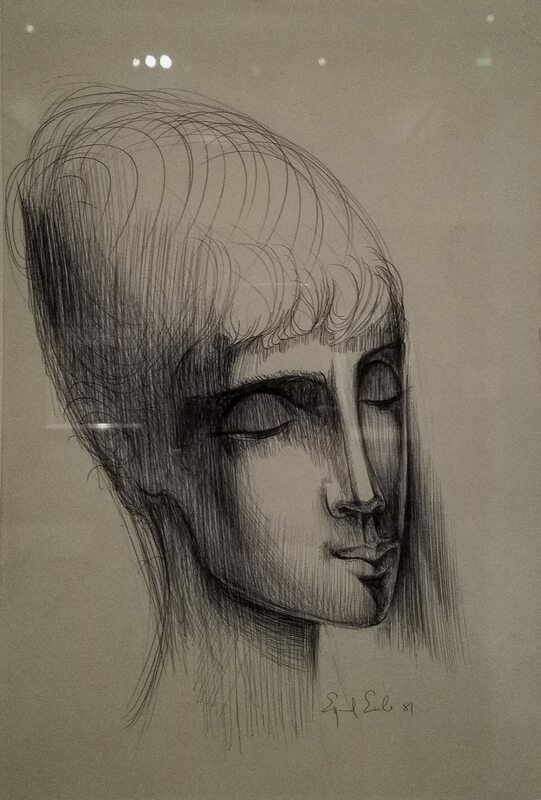 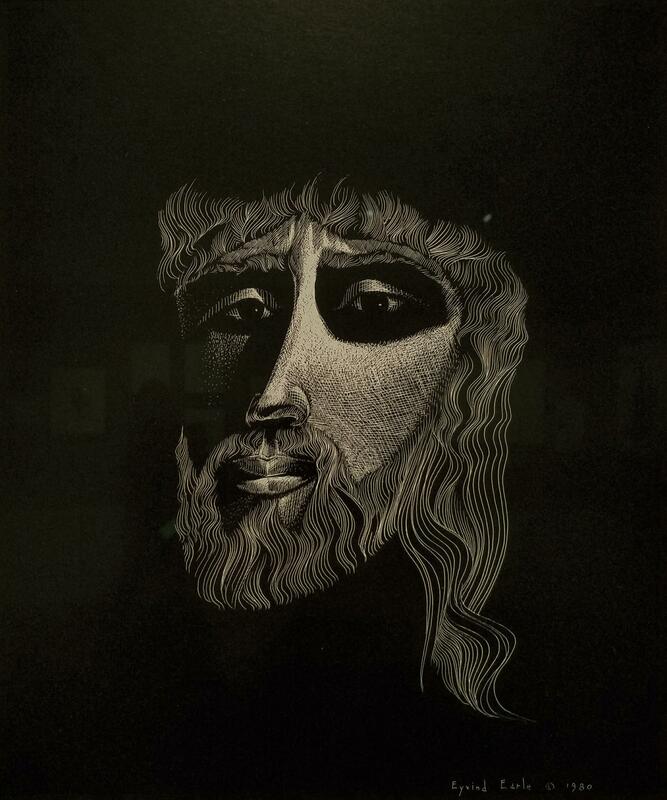 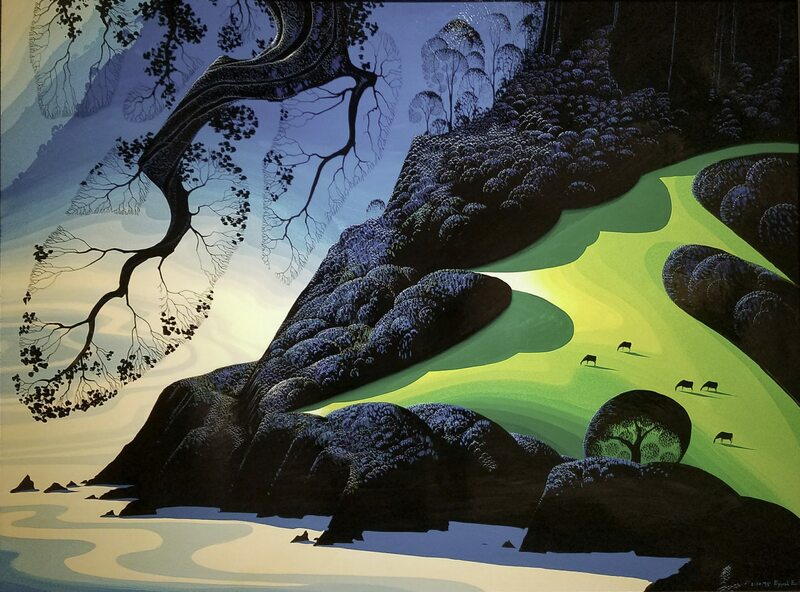 You may not know the name Eyvind Earle but you certainly know his work, if Sleeping Beauty, Peter Pan or Lady and the Tramp sound at all familiar. 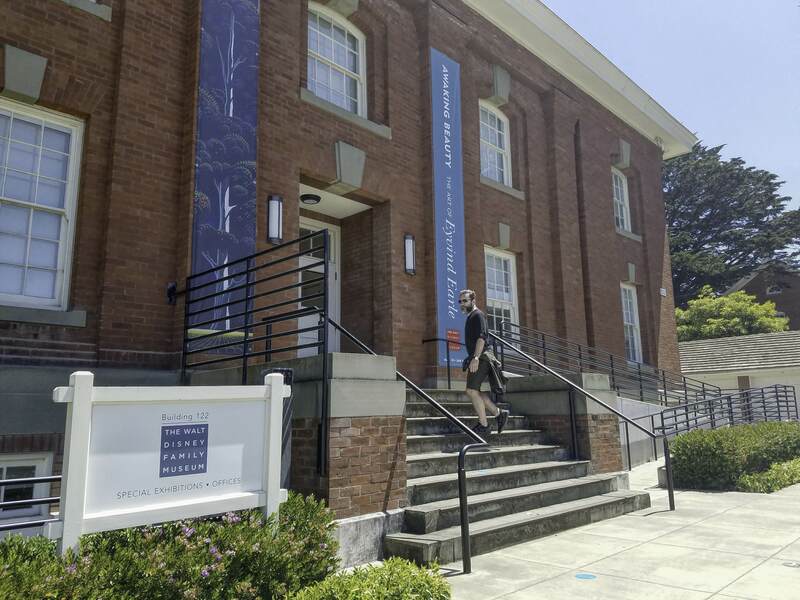 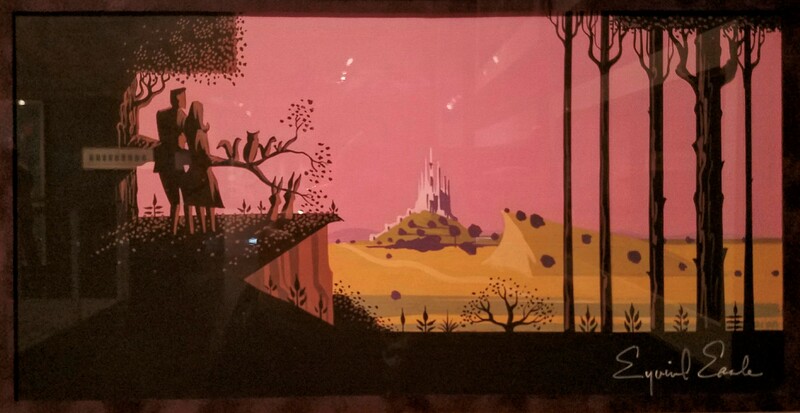 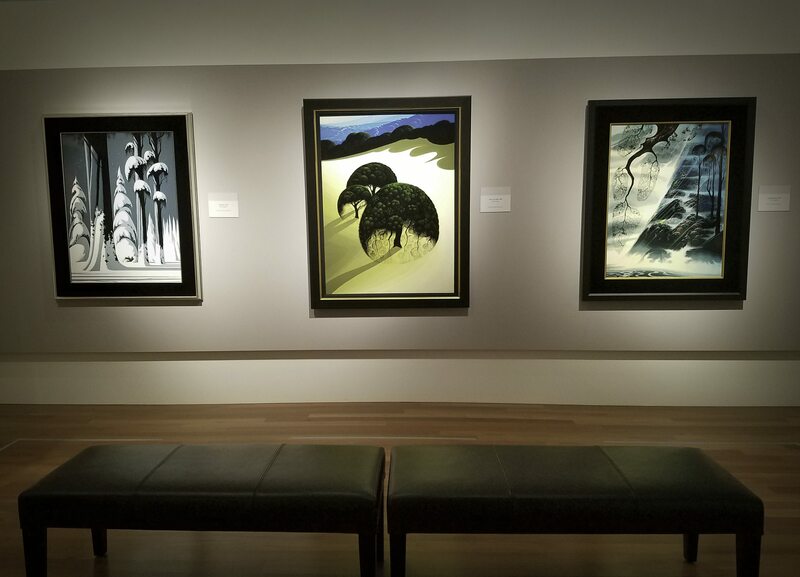 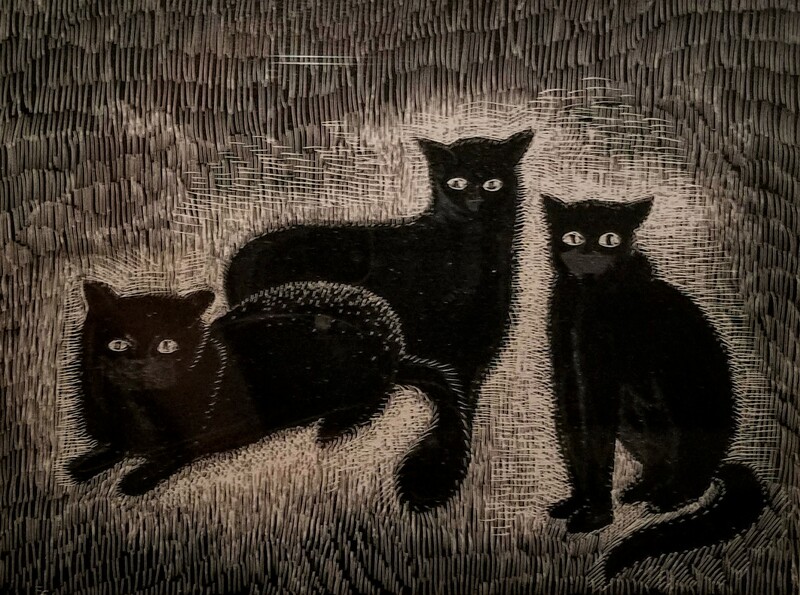 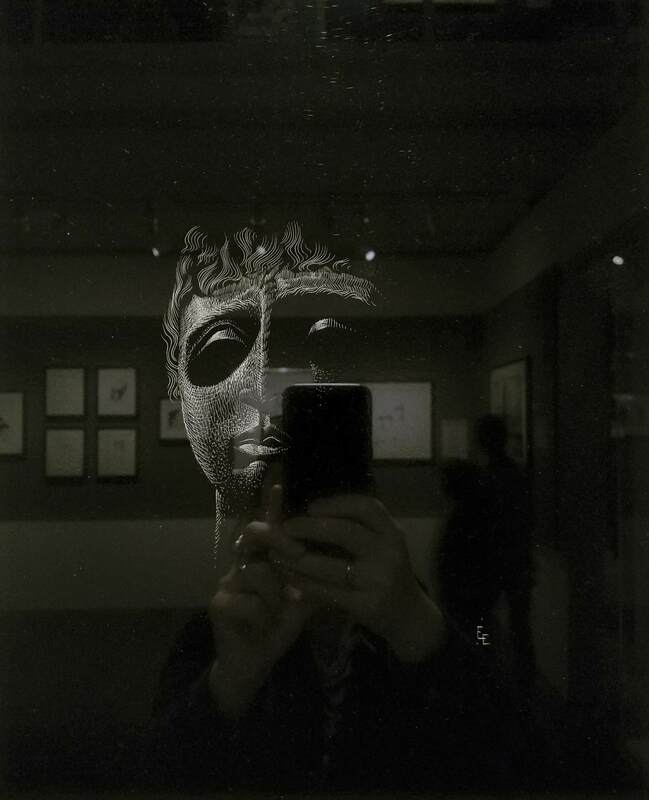 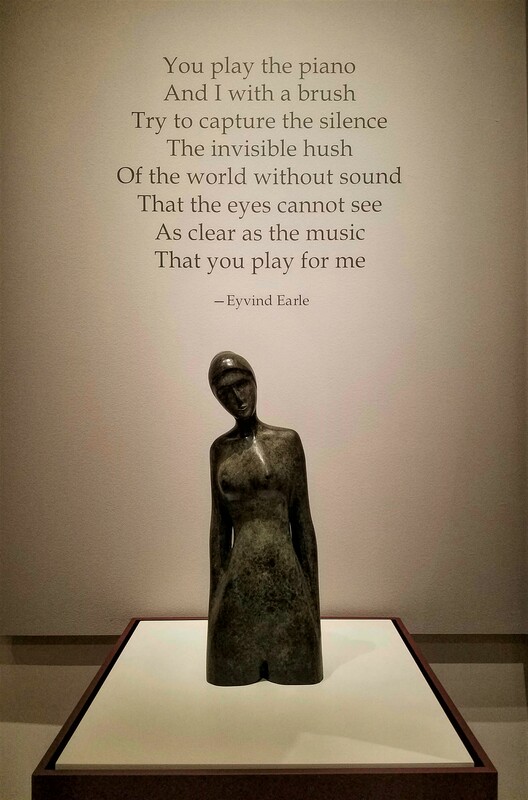 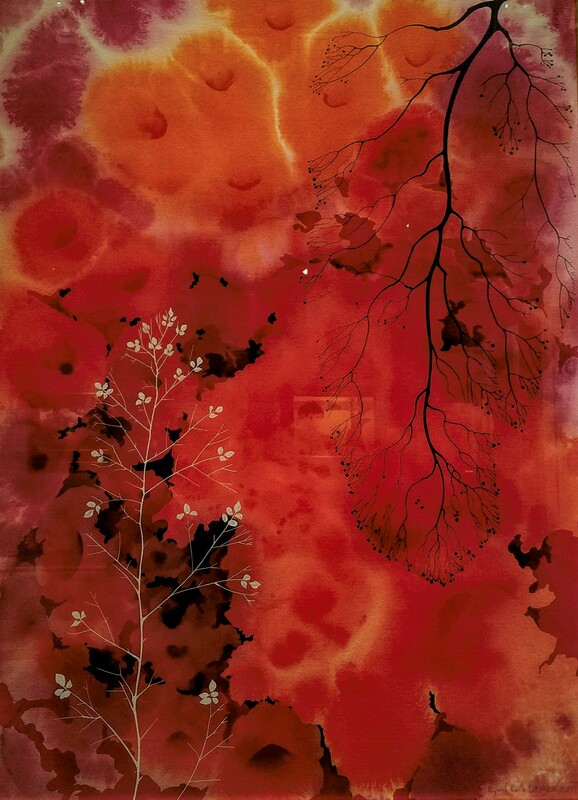 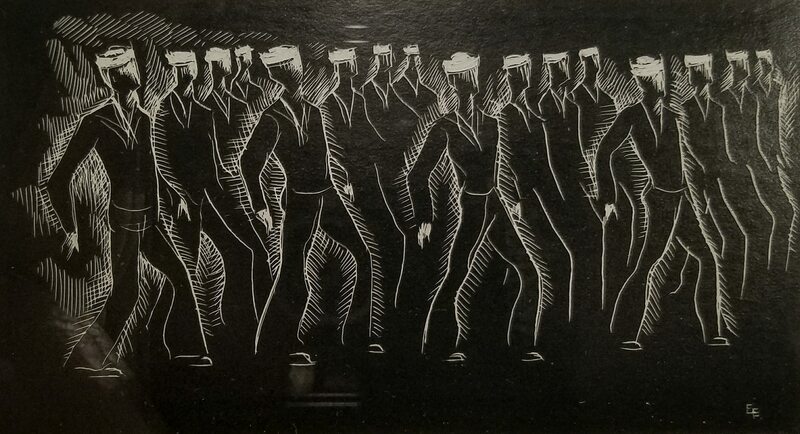 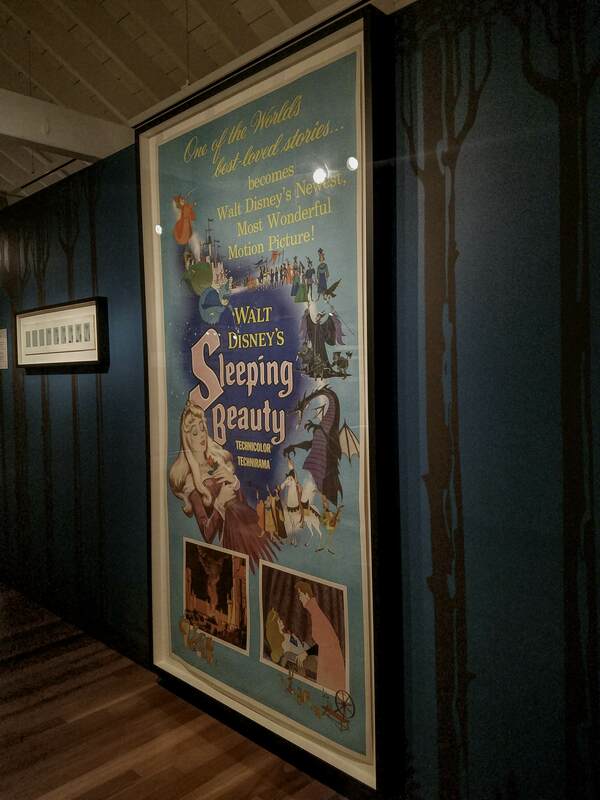 A visit to the Walt Disney Family Museum was firmly on our map, but Awaking Beauty: The Art of Eyvind Earle, a retrospective about the life and work of the artist behind some of Disney’s timeless stories that marked the childhood of kids all over the world -myself included- was a double win. 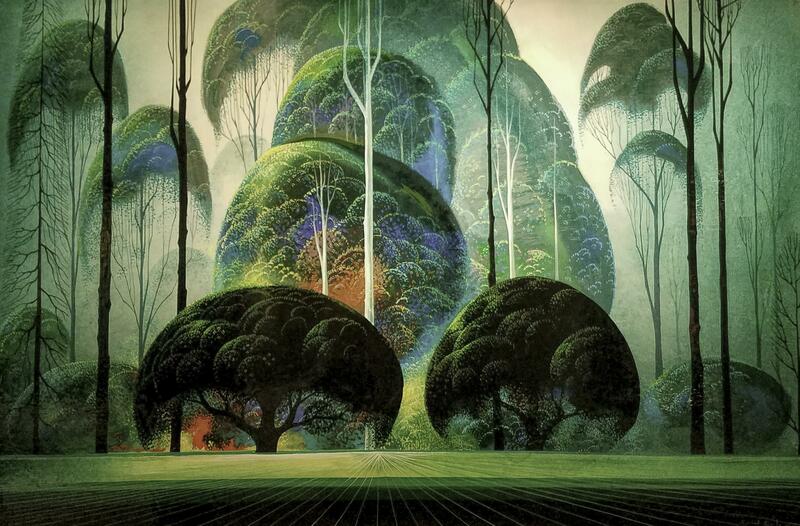 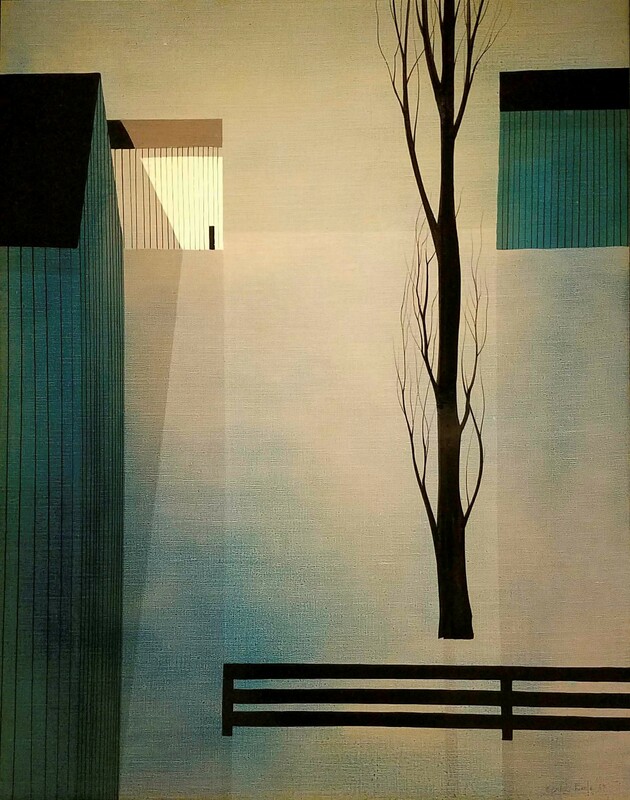 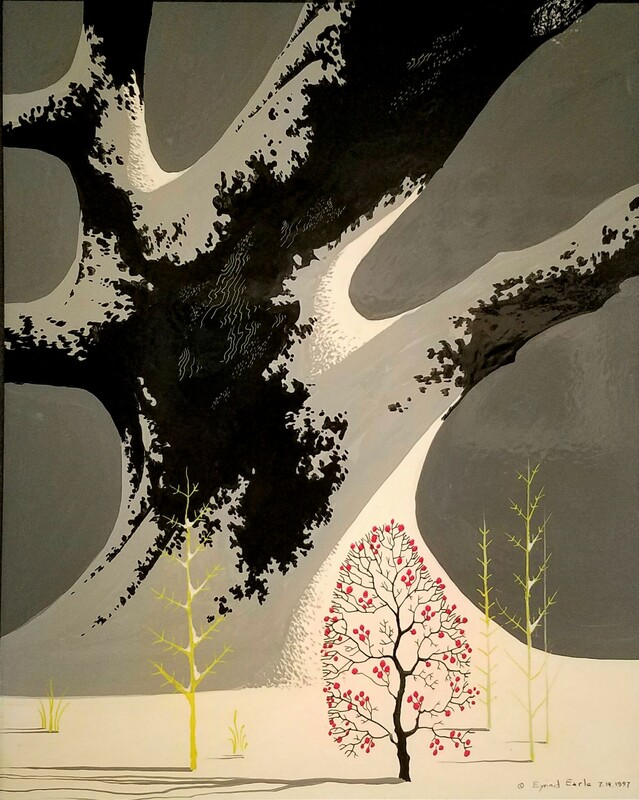 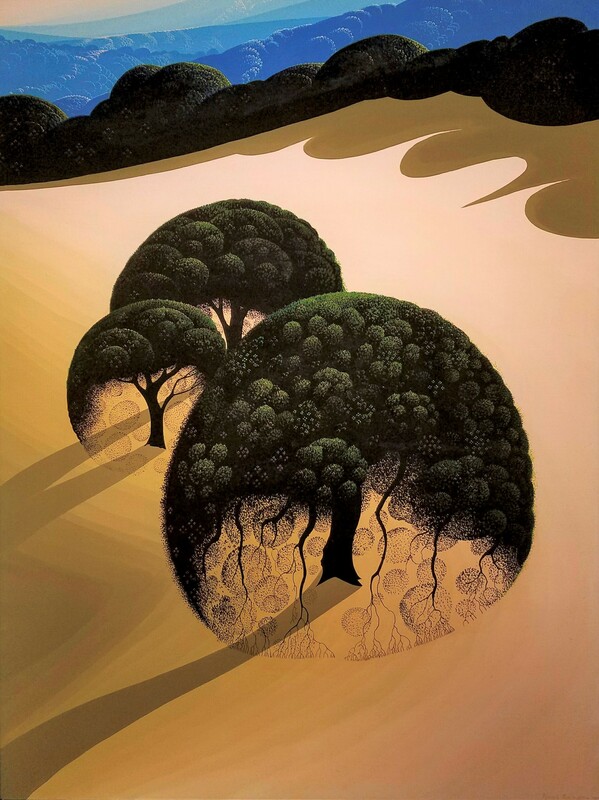 [In 1937, at the age of 21, Eyvind Earle bicycled across the country from Hollywood, California, to Monroe, New York, on a 45 day trip. 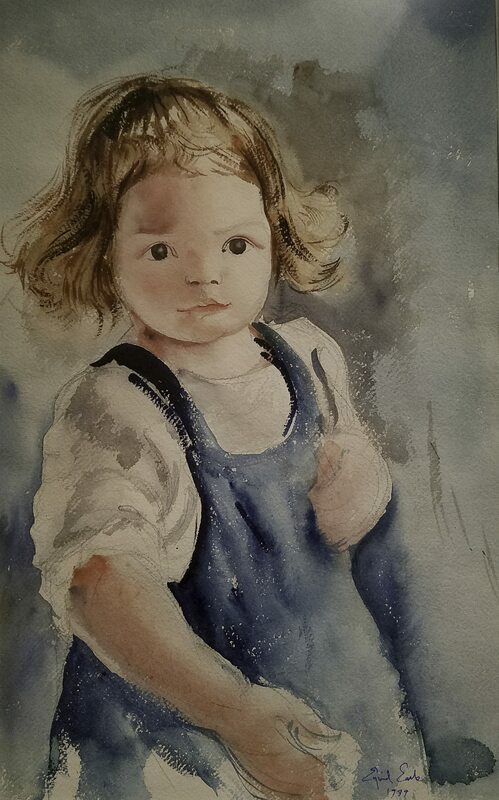 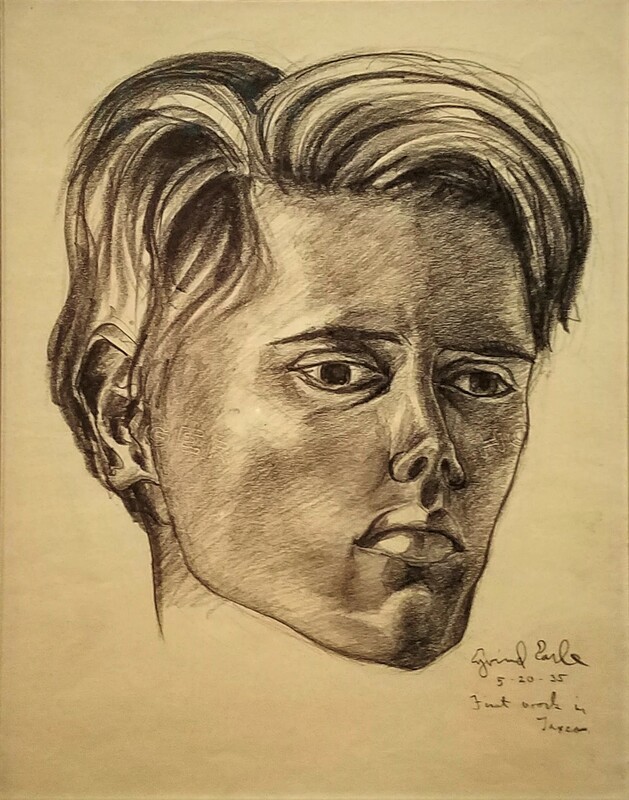 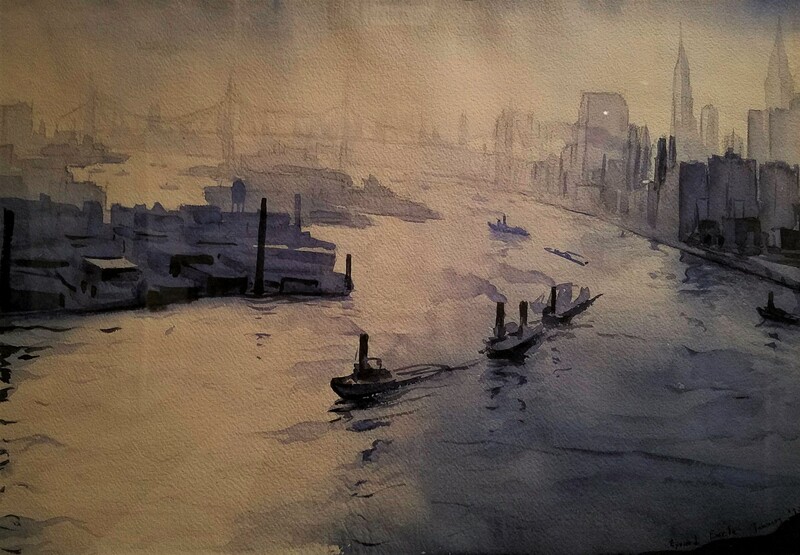 He painted 42 water colors and wrote a 10,000 page diary along the way. 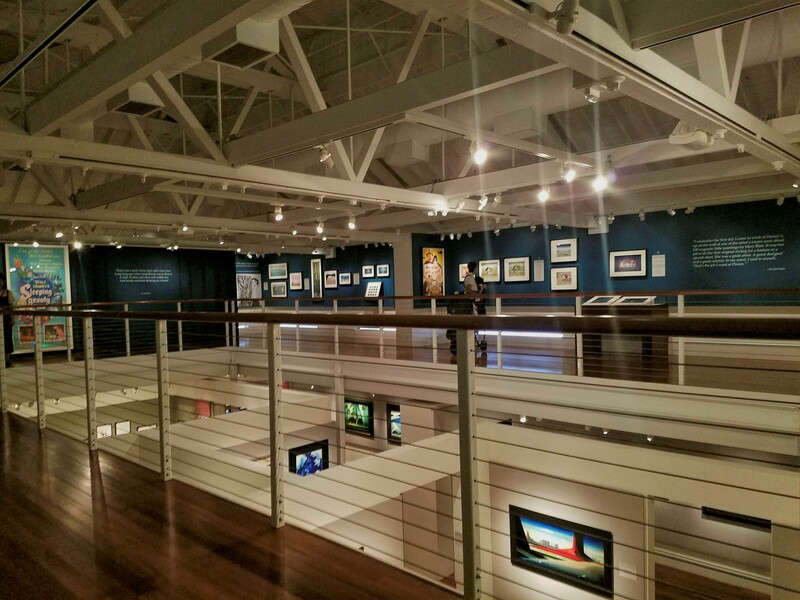 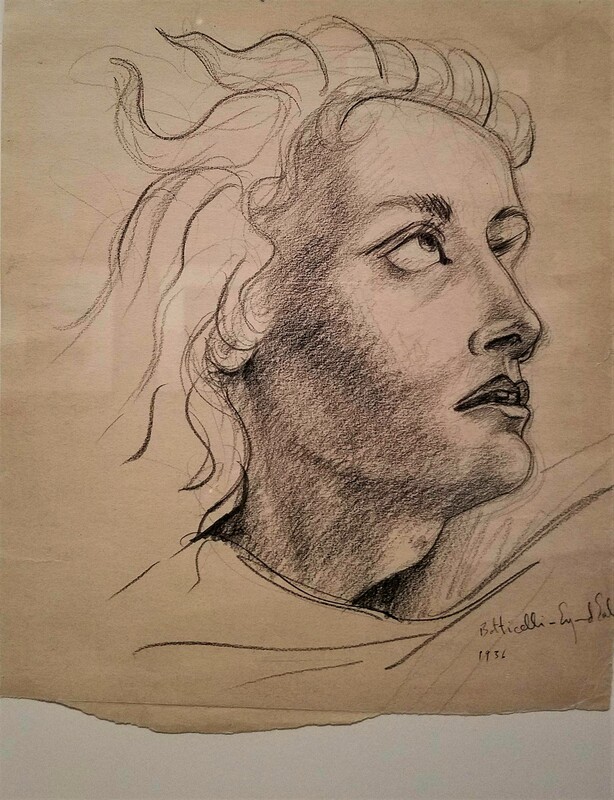 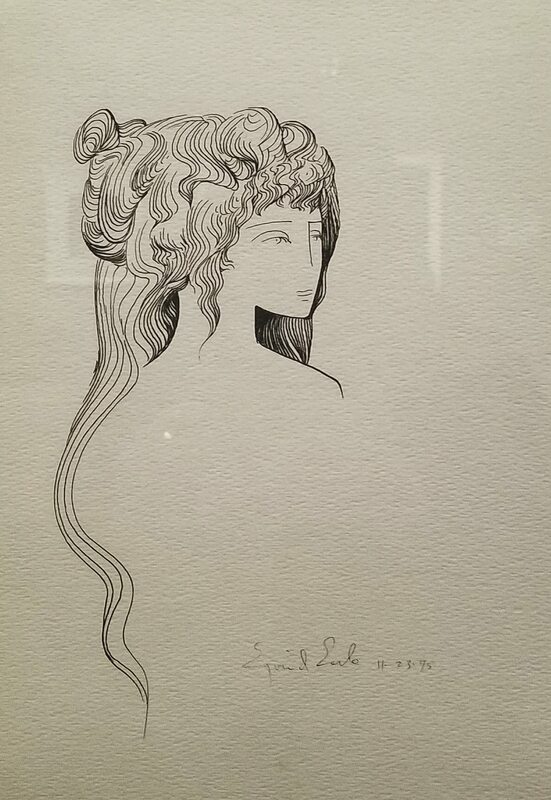 At the conclusion of the expedition, Charles Morgan Gallery in New York exhibited all the watercolors. 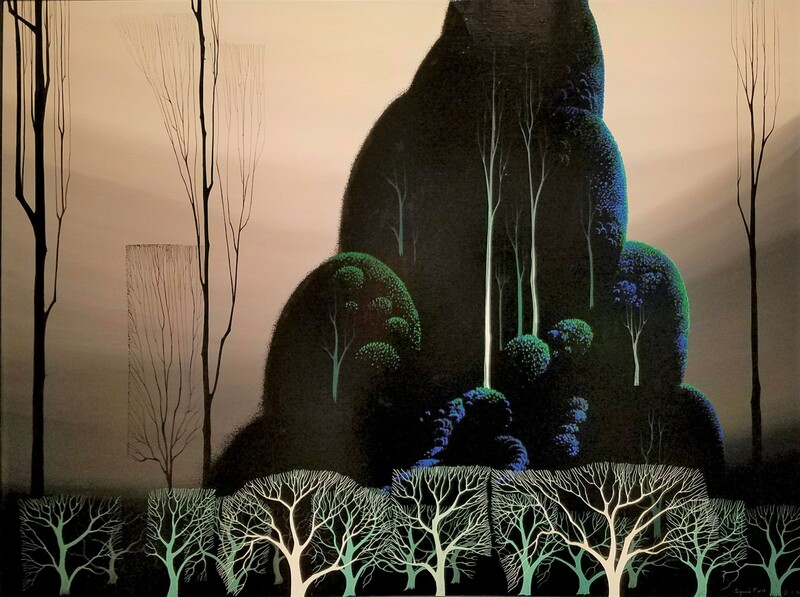 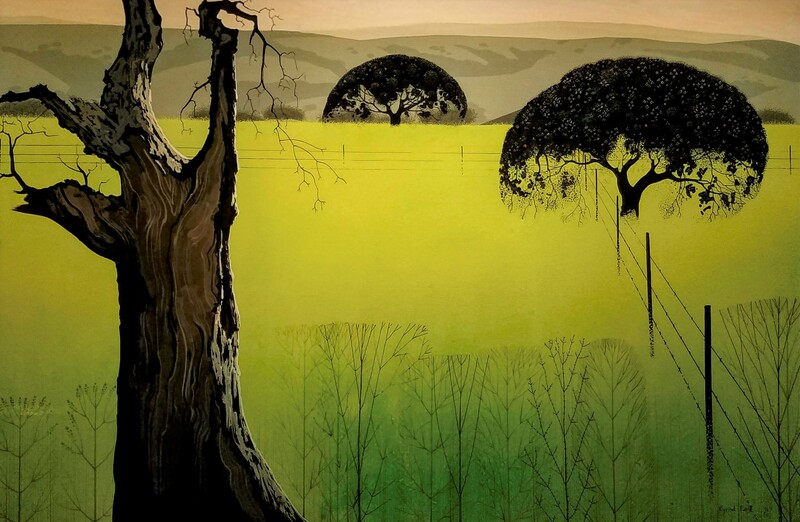 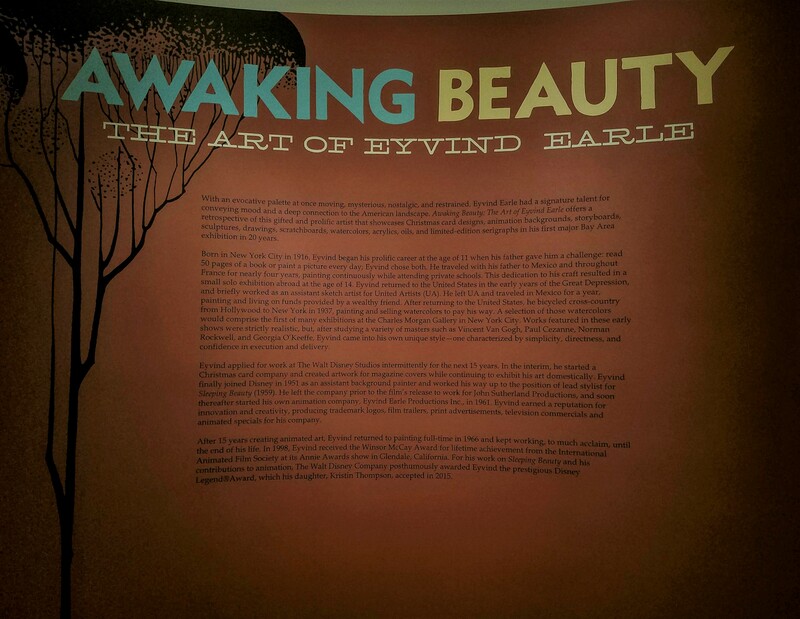 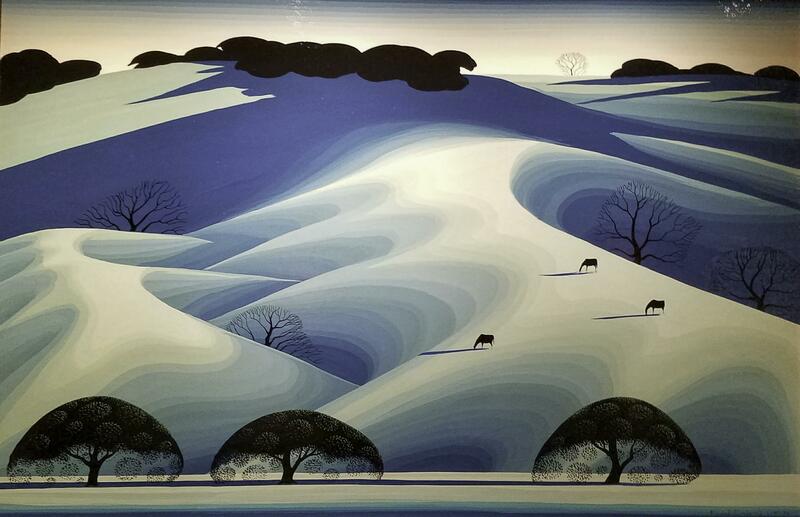 Awaking Beauty: The Art of Eyvind Earle was on show at The Walt Disney Family Museum, until beginning of January 2018.